Just recently, I discovered that establishments in the food industry are using a “hack” to make their lives a bit easier. I believe that we too can use this in our everyday lives. I’m talking about US DEHYDRATED POTATOES. Check out why US DEHY is the next best thing to ever happen and why we could use this in our everyday cooking. 1. 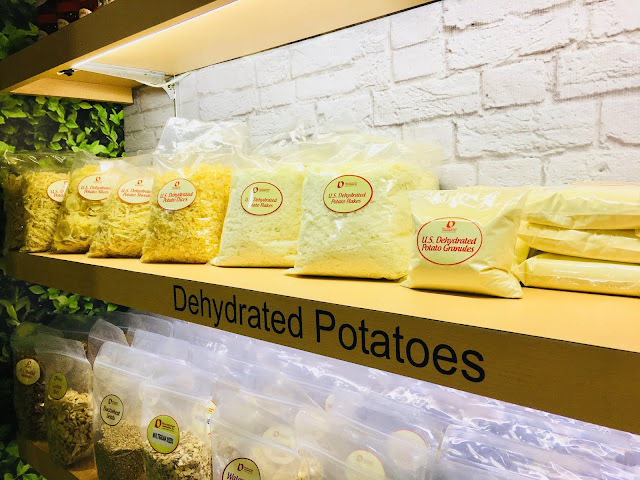 US DEHY is your amazing potatoes just without water. 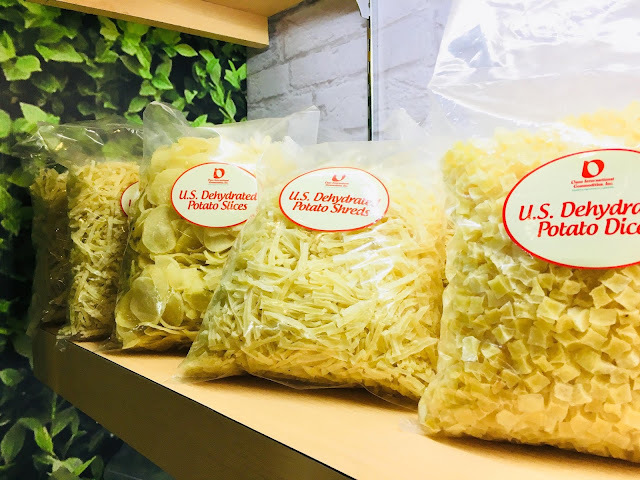 Made with premium potatoes from the US, they are processed under the stringent standards of the US Department of Agriculture to ensure food safety and quality. 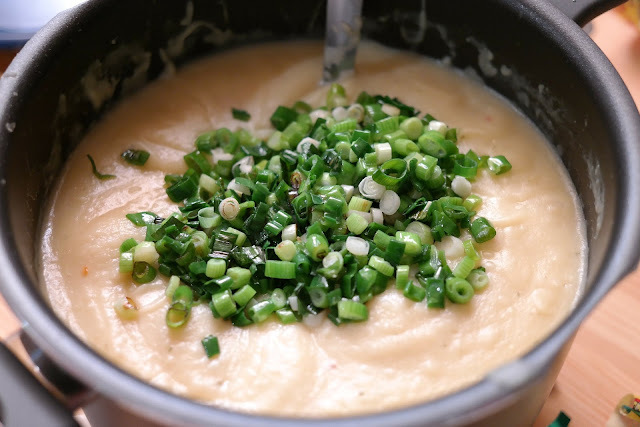 Usually, they’re created from white-fleshed Russet potatoes that makes it creamier. 2. It's all about Storage. Since you've removed the water content, these babies are now lightweight and compact. Also, there's a long shelf life that's about 2 years. 3. It's a more convenient way of having your potatoes. 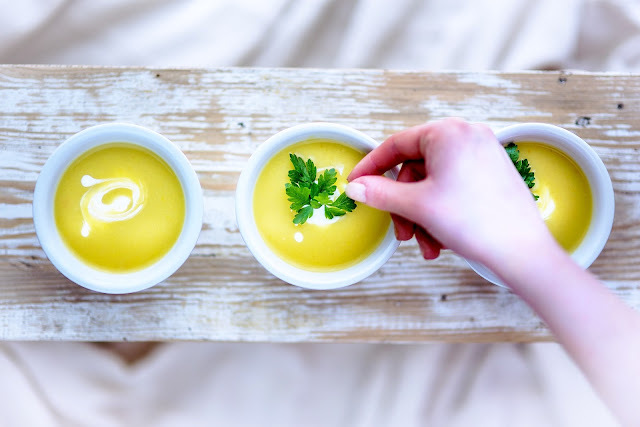 You don't need to wash, peel, and boil. Plus, they have different variants all ready for you to use and pick up. It's simple. 4. It's healthy. 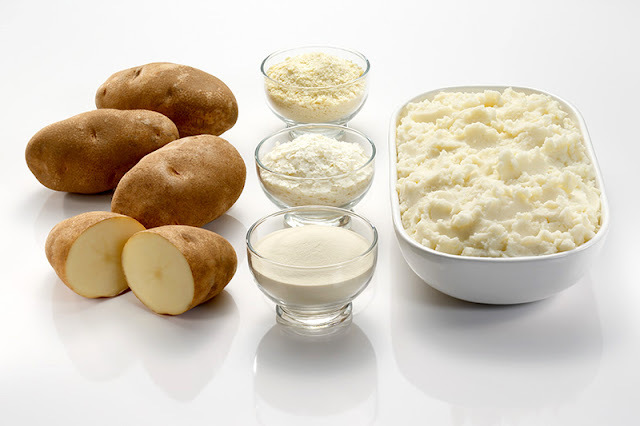 All the nutrients that are found in potatoes are in there and are just waiting for you to utilize. Also, you get to stop food wastage. 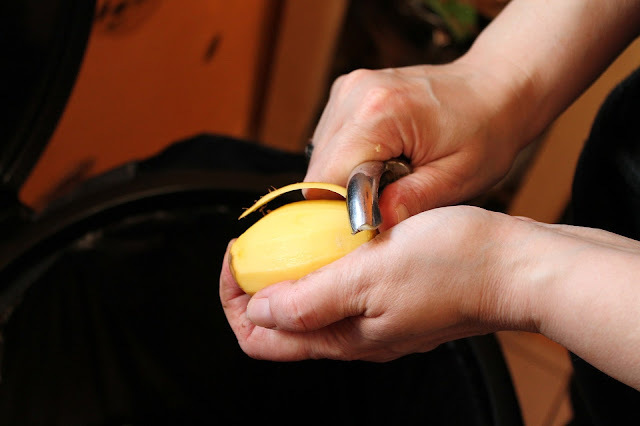 Since, you have the exact amount needed, there's no need to throw away the excess. Just store them up properly and you're good to go. 5. Bottom line is that it's definitely going to make you save money. Typically, one kilo could rehydrate to as much as five kilos, giving you a larger yield. You also don't have to worry about storage and space. Using US DEHY is pretty easy. 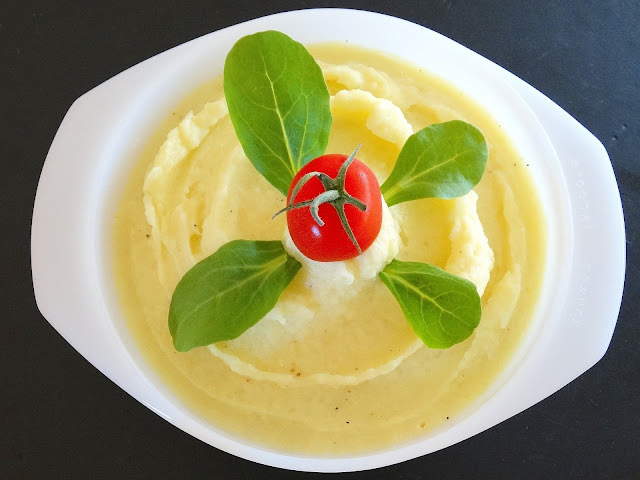 To create mashed potatoes, you just have to combine water, salt, and butter. Heat it up to a boil, then remove it from the heat. Add cold milk and gently stir in the US DEHY POTATO FLAKES or GRANULES. You could add more flakes depending on the texture you may want. It’s pretty straightforward. As Filipinos, we could incorporate US DEHY into kaldereta, menudo, huma, and afritada. Basically everything and anything that needs potatoes. It will surprise you that you can also use US DEHY to make Halaya, many other baked goodies and hotdogs, yes, hotdogs! Of course, you could also make potato pancakes, waffles, and event potato croquettes for snacks. 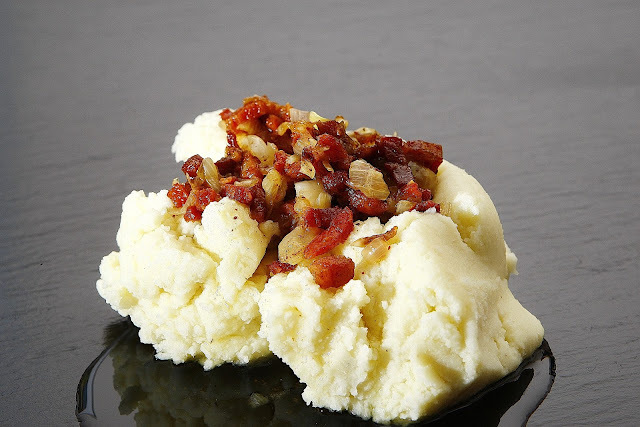 If you’re thinking about other ways of creating potato recipes, head on over to www.potatogoodness.com/potato-recipes/. You could also check out US DEHY through their website potatoesusa.com/potato-products/dehydrated-potatoes.